AN EPC or extended plant count is a type of recommendation for patients in Colorado who require more than the standard 6 plant limit. This must be maintained by a primary care center at their store and cultivation to prove the amount has been granted and is approved to cultivate on the patient’s behalf. 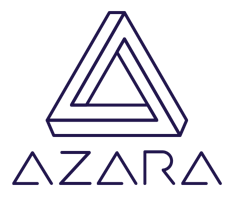 Azara allows for storing and monitoring the expiration of these recommendations protecting the licensed facilities from over producing or cultivating without patient renewal paperwork.